It is quite possible to survive as a translator or interpreter in Australia or New Zealand without certification or accreditation with a body like NAATI (the National Accreditation Authority for Translators and Interpreters), but the possibility of lucrative work and career prospects are very limited, even if your grasp of a second language other than your own is quite sound. A career in translating or interpreting generally requires NAATI accreditation first and then a subsequent application for membership with one of the professional associations, like AUSIT or NZSTI. Respectively, these are the Australian Institute of Translators and Interpreters and the New Zealand Society of Translators and Interpreters. Professional accreditation and association membership is generally necessary if you intend getting a job as a translator or interpreter with one of the many agencies that provide professional translation or interpreting services. Translation and interpreting work for the government and large corporations also depends on NAATI accreditation. So, how hard is the NAATI test? The contradiction is that many people who sit the qualifying NAATI exam, particularly the exams for professional translator and professional interpreter actually fail. The pass rate is typically only around 10 to 12%. Is the NAATI test difficult? The high failure rate in the NAATI test is a measure primarily of a lack of thorough preparation for the exam and unfamiliarity with the style of questions in the exam, rather than any suggestion that the NAATI professional exams are too difficult. It is entirely possible to pass the NAATI exam at the first attempt as long as the hard work of preparation for the exam has been done first of all. There is no easy way to pass the NAATI exam at the first go apart from ensuring that you have completed all the course work related to the NAATI exam thoroughly first. Most courses that lead to professional translating and interpreting as a career are available at all major Australian and New Zealand universities. Completing a recognised translating or interpreting course at one of these institutions is the best guarantee of passing the NAATI exam at the first go rather than becoming one of the unfortunate 90 odd percent who have failed to prepare themselves first. Like many exams, the NAATI exam is designed to ensure that your working knowledge both of your own native language and your second language is good enough to cope with the demands of professional translating and interpreting. The NAATI course work will certainly help to prepare you for the all important NAATI exam. 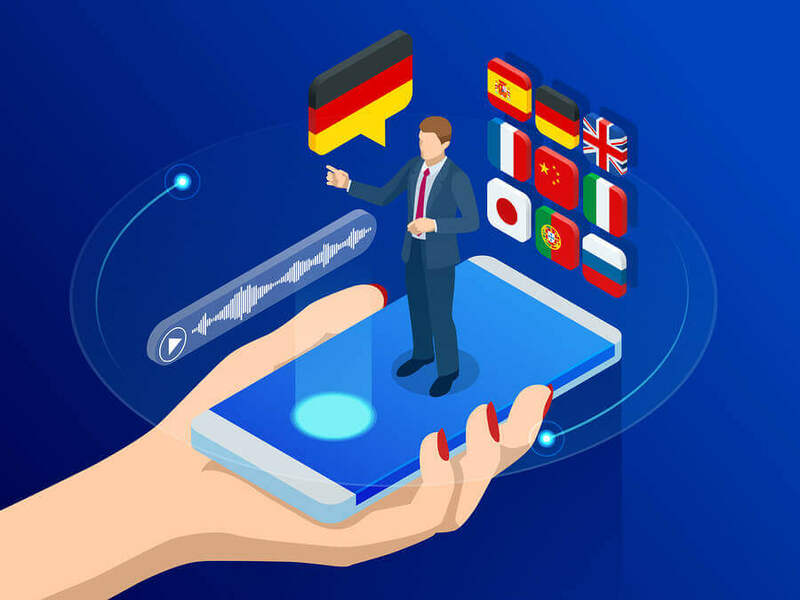 Most successful would be professional translators and interpreters have not only mastered the complexities of a second language but have understood the particular demands of the profession they are aspiring to become part of. As far as passing the NAATI exam goes, either for professional translating or interpreting, there are many NAATI exam samples to practice on and it is quite useful to take at least one or more NAATI practice tests. Your success in these practice tests and exams will give you an idea whether it is feasible to take the final NAATI exam itself. NAATI accreditation is not cheap, so it does not make sense financially to sit the exam without making sure you have a good chance of passing it. NAATI sets a variety of fees depending on whether you intend to become an accredited translator or interpreter and at what level you intend to aim at. There are introductory and more advanced levels, each of z=which have their own exams and fee structure. In general, the higher the accreditation, the higher is the fee. For example, the fee for the Certified Conference Interpreter, Certified Specialist Interpreter and Certified Interpreter exams are currently 880 Australian dollars each, while the Certified Provisional Interpreter fee is 550 dollars. For translators, the exam fee for the Certified Advanced Translator level is 770 dollars, while the Certified Translator exam fee is 550 dollars. NAATI does not actually run courses. These are provided by colleges and universities in selected cities. Courses are designed to lead to translation or interpreting exams set by NAATI. The course structure and fees for these courses can be determined by looking at the individual university or college websites. The fees tend to be similar but not necessarily exactly the same. Note that the course fees themselves are not necessarily the most expensive part of studying to be a translator or interpreter and often it is the accommodation and other expenses which determine just how much it costs to become a professional certified translator or interpreter. That means that the NAATI course fees in Perth, the NAATI course fees in Adelaide and the NAATI course fees in Melbourne all seem to be similar, the expense of staying in these cities can be quite different.